Timothy Beattie is a graduate of the University of South Alabama (Bachelor of Science in Music Education), and Troy University (Masters of Science in Music Industry), and LSU (PhD in Music Composition). He is a participating member of NAFME (National Association for Music Education), SCI (Society of Composers), and ASCAP. Timothy has devoted his talent and experience towards being an active performer, instructor, researcher, and conductor. 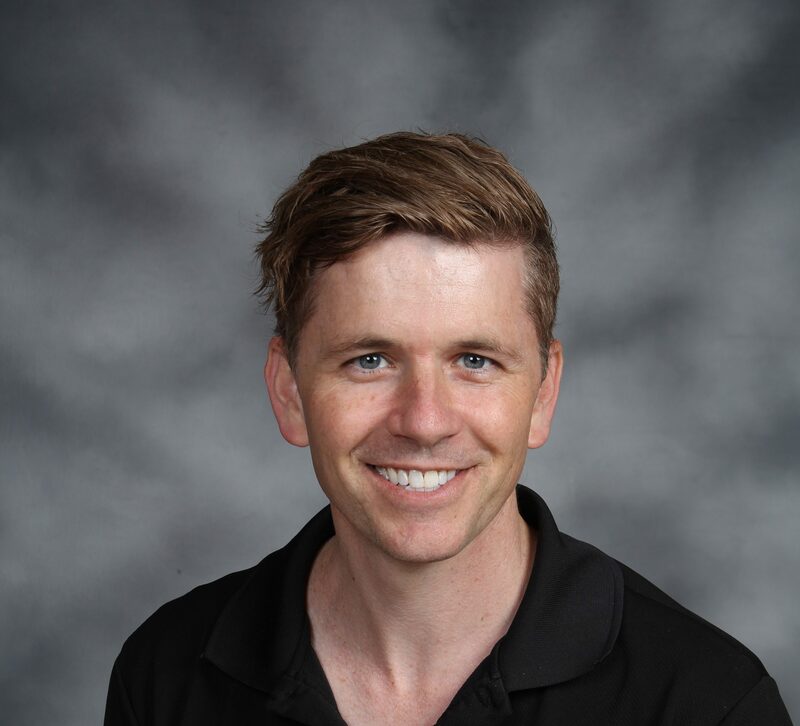 He started teaching music at Davidson High School in 2004, with his responsibilities including jazz band, orchestral strings, concert band, and percussion ensemble. In 2012, Dr. Beattie assumed the Director of Bands position at Davidson. In addition, he has instructed percussion for the Mobile Youth Symphony Youth Orchestra since 2006, and became the associate director in 2010. Dr. Beattie also has played percussion professionally with the Mobile Symphony and Pensacola Symphony. Dr. Beattie has studied composition with world-renowned composers Robert W. Smith (Troy University), Dinos Constantinides (Louisiana State University), and Clifton Callender (Florida State University). His work has been played by multiple ensembles in the southeast. His Marimba Concertino Shortcut was premiered by the University of South Alabama in 2011. His Autumnal Equinox for Wind Ensemble was awarded first place in the LSU composer’s composition contest in 2014, and was premiered by the LSU Symphonic Winds in 2015. His Marimba Concerto was premiered by the Mobile Symphony Youth Orchestra in March, 2018. He was recently chosen to participate in the 2019 Soundscape Composition Festival in Cesena, Italy. Dr. Beattie was awarded two grants by the Carl Nielsen foundation to visit the Danish Royal Library. He studied the original manuscripts of Carl Nielsen’s work in preparation for his dissertation.